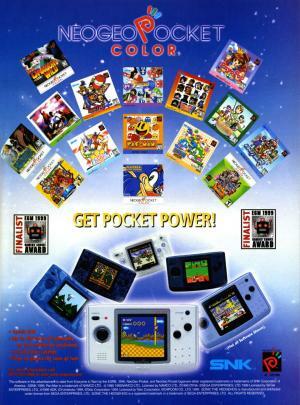 The Neo Geo Pocket Color (shortened NGPC), is a 16-bit colour handheld video game console manufactured by SNK. 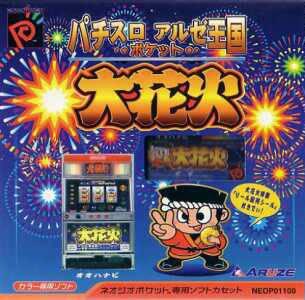 It is a successor to SNK's monochrome Neo Geo Pocket handheld which debuted in 1998 in Japan. 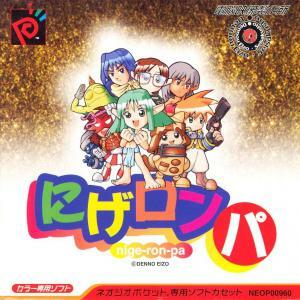 The Neo Geo Pocket Color was released on March 16, 1999 in Japan, August 6, 1999 in North America, and some time in 1999 in Europe. 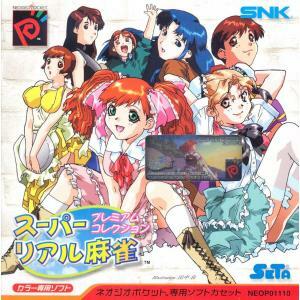 The Neo Geo Pocket Color was SNK's last video game console, and is backwards compatible with the Neo Geo Pocket. 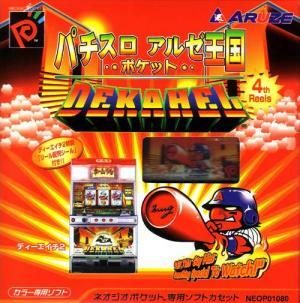 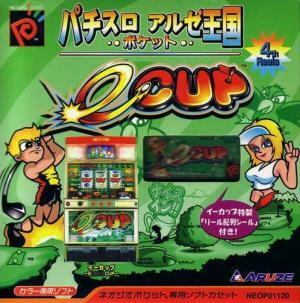 In 2000, following SNK's purchase by American pachinko manufacturer Aruze, the Neo Geo Pocket Color was dropped from both the North American and European markets. 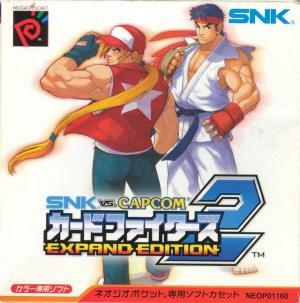 It did, however, last until 2001 in Japan, with a total of 2 million units sold.